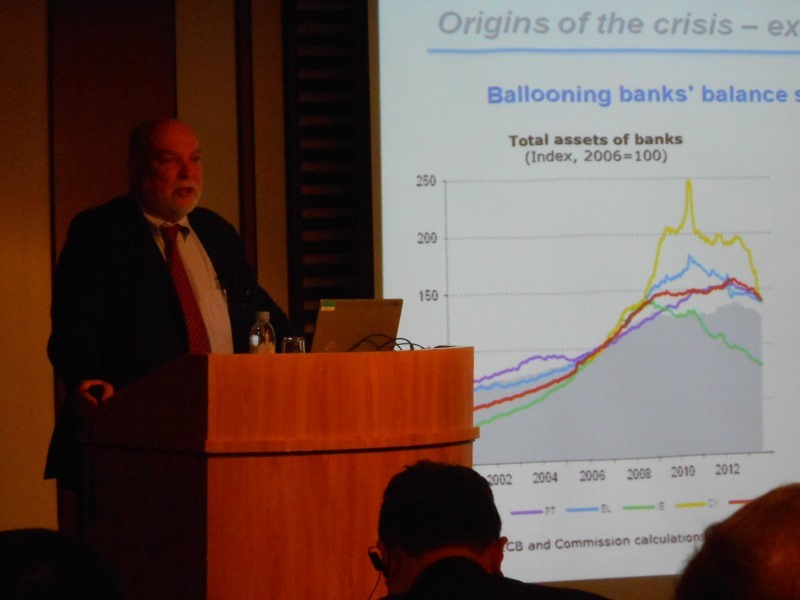 Dr Thomas Wieser, President of the Eurogroup Working Group and President, Economic and Finance Committee gave a lecture at an event organised by the Keizai Koho Center today. 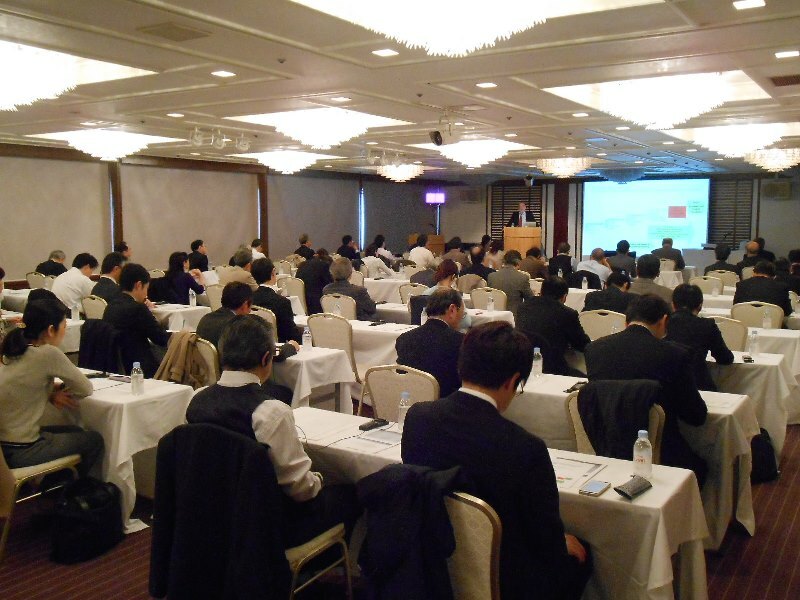 He explained how Europe's economic recovery is expected to continue to gain strength in 2014. In the past year, Europe has seen declining bond yields and rising competitiveness. Dr Wieser said that the strengthening of domestic demand will help Europe achieve more balanced and sustainable growth. In latest forecasts, the EU is expected to grow 1.5% in 2014 and 2.0 in 2015. Dr Wieser stressed that this ongoing recovery is no invitation to be complacent. Europe must keep making strong efforts to a) strengthen competitiveness, b) reduce fiscal deficits and c) improve the balance sheet of banks. Dr Wieser outlined the current progress that is being made towards a Banking Union. This year will see the Asset Quality Review of banks conducted by the European Central Bank. He described how this process will improve confidence in the banking sector and help to restore credit flows to medium sized enterprises. He concluded by saying there are still challenges ahead but excellent progress is being made.